The conception and design of a Spa or Medical Spa needs to incorporate elements based on principles as opposite as fire and water. Imagine being on the shore , facing the ocean. As far as you can see , there is the water and there is the sky. We couldn’t survive without the oxygen, and the fish would die out of the water. Yet, look at the horizon, and see how the ocean and the sky melt into each other, becoming ONE. 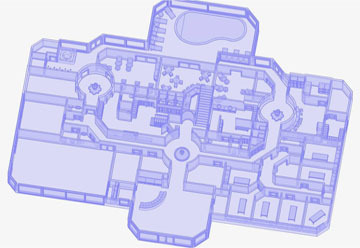 The Conception and Design of a spa is based on 6 principles: The purpose of the project, the owner’s vision, the projected clients’ experience, the technical requirements, the traffic flow and the budget. 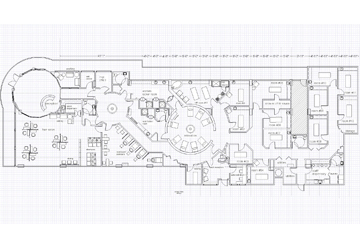 Floor Plan Xpress by Atmosphere Spa Design is a service designed to allow spa professionals to develop a floor plan that will meet all of the specific spa requirements, allowing the best traffic flow while utilizing the space at its best, where aesthetic, operations, business and marketing perspectives are equally valued. 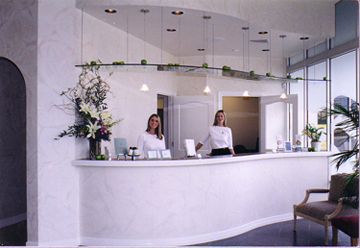 SPAnalysis by Atmosphere Spa Design is designed as a tool for spa owners and consultants to make sure their floor plans meet all of the specific spa requirements, allowing the best traffic flow while utilizing the space at its best, where aesthetic, operations, business and clients’ experience perspectives are equally valued. 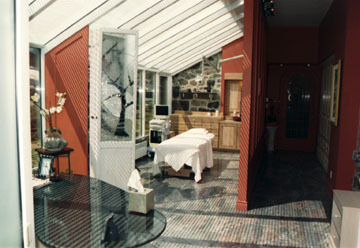 Spa Design is not just about colors, materials, beauty, accessories, etc. It is about creating a structure and an environment which will support the business in all its aspects, including retail sales. 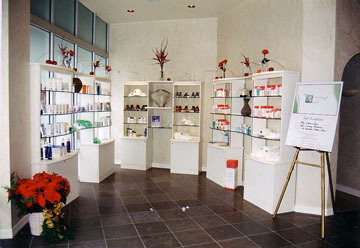 Designing your retail structure is an essential tool in generating business and revenues. In today’s Medical Tourism field, outstanding medical treatments and surgeries, and competitive prices are not enough to attract clients from around the world. The competitive edge comes from being able to create a holistic experience based on a healing environment including support amenities, therapies, treatments and activities. MDanalysis by MDsign is a service designed as a tool for Medical Destination owners and consultants. 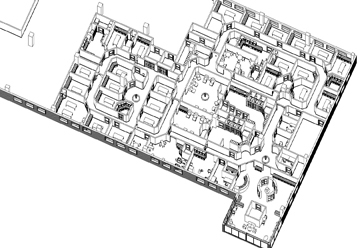 Its goal is to make sure that their floor plans meet all of their specific Medical Destination requirements, allowing the best traffic flow, while utilizing the space at its best. Here, medical treatments and surgeries, management, operations, business and GUESTS’ experience must be equally valued.